Solomon, who is a genie and human hybrid, discovers his supernatural powers and a truth hidden from him for twenty years. His ordinary life turns into an adventure, full of never-ending challenges and responsibilities, when his foster father is kidnapped and his biological father’s kingdom and legacy is threatened. Will Solomon step into the land of the genies to save his loved ones? Will he accept his fate as the heir of Neverfound Land? 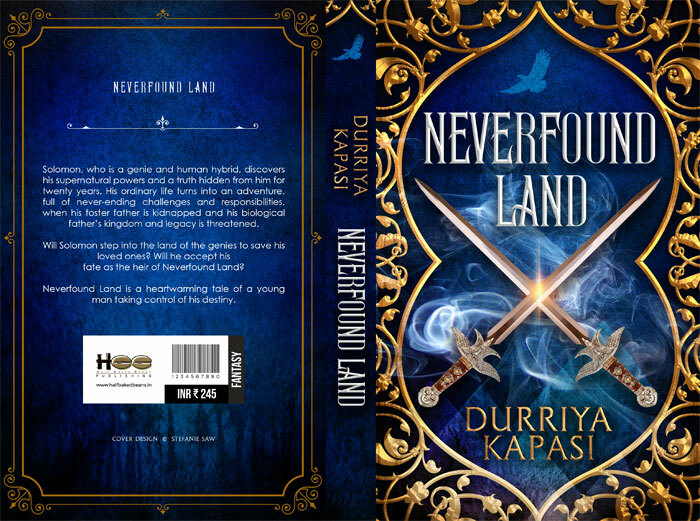 Neverfound Land is a heartwarming tale of a young man taking control of his destiny.